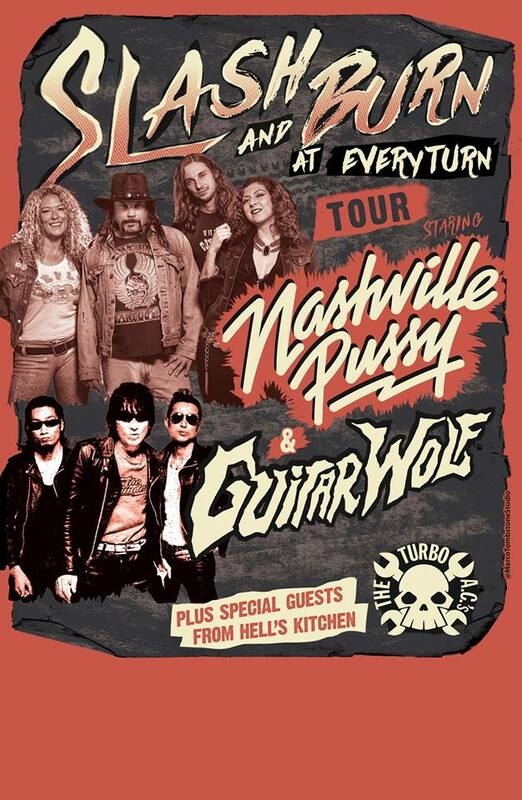 PennsylvAsia: Japanese garage rock band Guitar Wolf in Pittsburgh, May 22. Japanese garage rock band Guitar Wolf in Pittsburgh, May 22. Japanese garage rock band Guitar Wolf will play in Pittsburgh on May 22. The show starts at 7:00 pm at Crafthouse Stage & Grill in the South Hills (map). Tickets are available online.